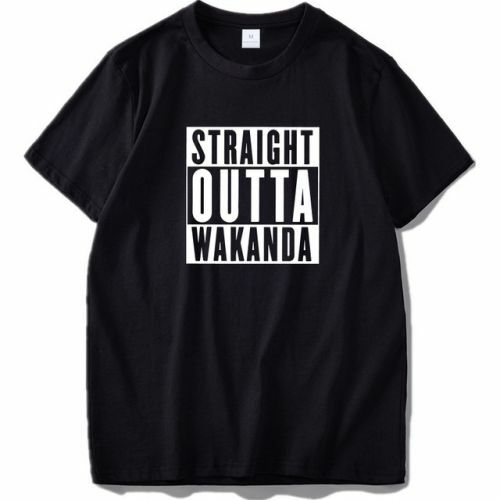 If you love Black Panther then this O-Neck polyester t-shirts. Designed to give you a unique shirt with bright designs. With hot trending topics and images you get whats hot and in fashion.